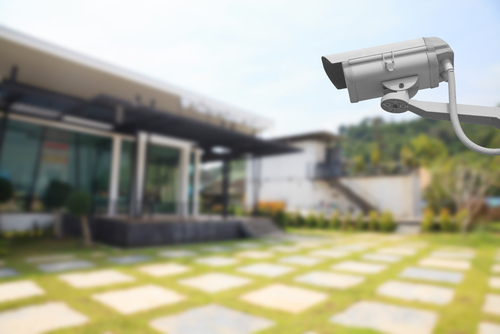 PTZ camera or point, tilt zoom camera is one of the most popular and prefer camera option for CCTV system. 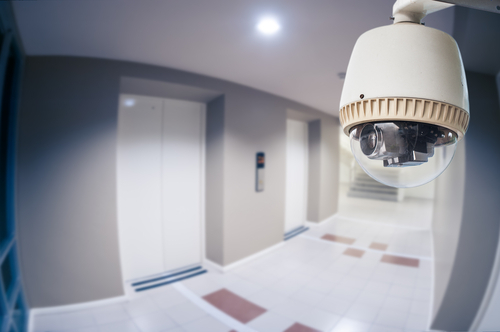 When people wish to have a CCTV system to secure their premises, then they prefer this option because it can offer so many benefits to them. But a PTZ camera has some disadvantages as well along with various benefits and here I am going to share some pros and cons of PTZ camera. After knowing these pros and cons you can take your decision in a much informed manner. Better details: The biggest benefit of a PTZ camera is that is it can move and it can focus on any particular object or subject with pan, tilt and zooming options. This help you get better details of a person and if you want to follow a person in any particular location, then you can do that using PTZ camera and manual operation. This can help you get much better details of the monitoring and you can have so many amazing results with this kind of camera that too without having any trouble or complication. Flexibility: In a fixed directional camera, you will never have the flexibility of changing the camera as per your choice. If you want to see what’s going on in a corner area, then you cannot do that with your fixed camera options. However, you get this kind of flexibility with PTZ camera and you can pan the camera toward that direction, or you can tilt to catch the place. And if that place is at a bigger distance, then you can use the zooming facility of this camera and you can zoom the area without any trouble. Hence, you get flexibility with PTZ camera which is something that you do not get with a fixed camera option. Coverage to bigger area: In a normal camera option, you can monitor only one side of the area with one camera. But this limitation is not there with PTZ camera because you can cover much larger area with it and you can get better result also with that. 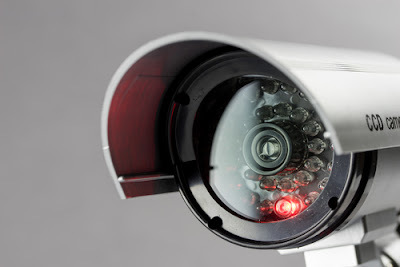 For example, if you want to monitor an open parking lot which is very bigger, then you can use this camera and you can monitor it without any problem. In this method you will be able to cover a very big area just with one camera. You can use it for different kind of other places as well and you can get benefits with it easily. Auto focus: In present time market is full with so many PTZ camera options that can do the monitoring for you as per your requirement. If you want you can find some auto focus monitoring camera that can change the focus according to activities or motion. So, if these cameras will sense a motion on right side then it will tilt accordingly. Also, it can automatically zoom to the point and you can get the best and most amazing result with it in easy ways. So, auto focus quality is a great advantage that you can find in these cameras and you can definitely buy it for your specific requirements. High cost: The cost of a PTZ camera is almost 4 times higher compared to a fixed camera. Also, the installation part requires precision and experts help that also take the money from you. Other than this, chances of failure are also high in a PTZ camera. That means if anything goes wrong with it, then you will need to invest money in the repairing or replacement as well. As a result of that this becomes a very costly options compared to your regular camera. High failure chances: You have to understand that moving electrical equipment will always get more damage compared to a fixed one. The nature PTZ camera makes it more vulnerable to failure or damage and in that situation you may have no security coverage at all. So, if we talk about one of the biggest drawback of PTZ camera, then we can name high failure rate for that. And when you install it to monitor your premises then you need to stay prepared for this as well. Chances of blind spots: another drawback of a PTZ camera is that it can have some blind spots in it. People with basic understanding of this system can take the benefit of this blind spot for their benefit and they can keep make mischievous things with that blind spot. You can have this blind spot in PTZ camera because when a camera moves from one direction to other then it can over only limited number of places at one time. This leaves the issue of blind spots in this particular kind of cameras and that is certainly a big drawback of it. Variation in picture quality: you have to understand this simple fact that if you zoom a camera then you will reduce the picture quality. This zooming, tilting and panning will always affect the picture quality and you will see variation in it. If you will use a very high quality PTZ camera, then you may not notice these problems at visible level, but if you will have an ordinary quality camera, then you will certainly have these problems and you will not be able to do anything with that. Hence, I can name this problem as one more cons of drawbacks of this particular camera systems compared to fixed focus camera system. Along with all these things you also need to remember that a PTZ camera is good for a larger area and if you will try to cover a small shop or room with it, then you will not get any benefits with it. So, in last I would say, check these pros and cons of this camera in wiser manner and then take your decision with smart ways, so you can get the best and most amazing result with it in easy and really cost effective manner.